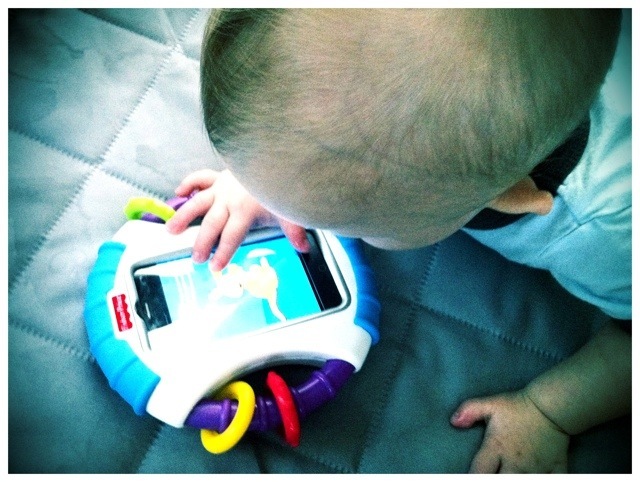 This iPhone case (and FREE apps) are great sensory development tools! For those interested, the case is the Fisher Price Laugh and Learn Apptivity Case. It’s pretty cool. Noah enjoys it. Hey thanks. Let me know if you end up getting how. I’m curious how your child (and you) like it. That is the coolest!!! I am going to share that one. You are on top of it that is for sure!